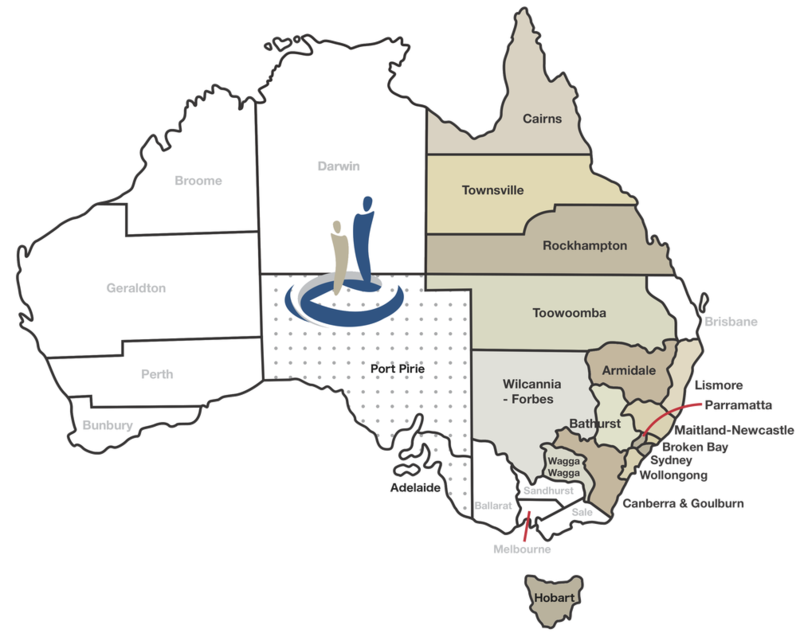 CEnet is a not-for-profit Information, Communication and Learning Technology (ICLT) services organisation supporting Catholic Diocese networks that connect school communities across metropolitan, regional and rural NSW, Qld, Tasmania and the ACT. CEnet's user population includes ~330,000 Kindergarten to Year 12 students, teachers and administrative staff. CEnet’s Member Dioceses share a common vision for a network and services architecture which supports evangelisation in the digital age. The members have combined their resources to develop a flexible and scaleable centralised managed services architecture.